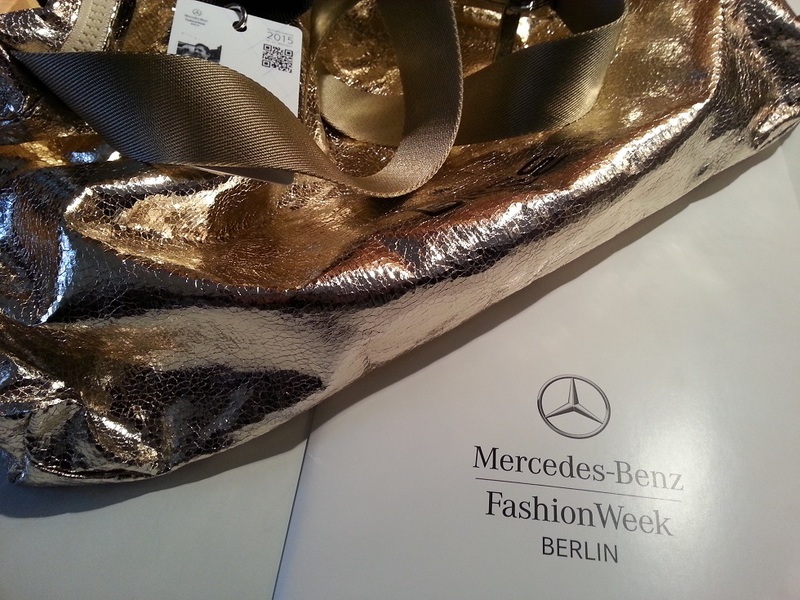 starting tomorrow, berlin once more jumps on the merry-go-round that is fashion week. this is the first time neverleavetheclouds will do the full ginsberg of shows, installations, fairs, openings, and parties, so i just got a head start and picked up this season’s official mercedes-benz fashion week berlin souvenir bag – which at first and second glance looks tremendously like last season’s official mercedes-benz fashion week berlin souvenir bag. 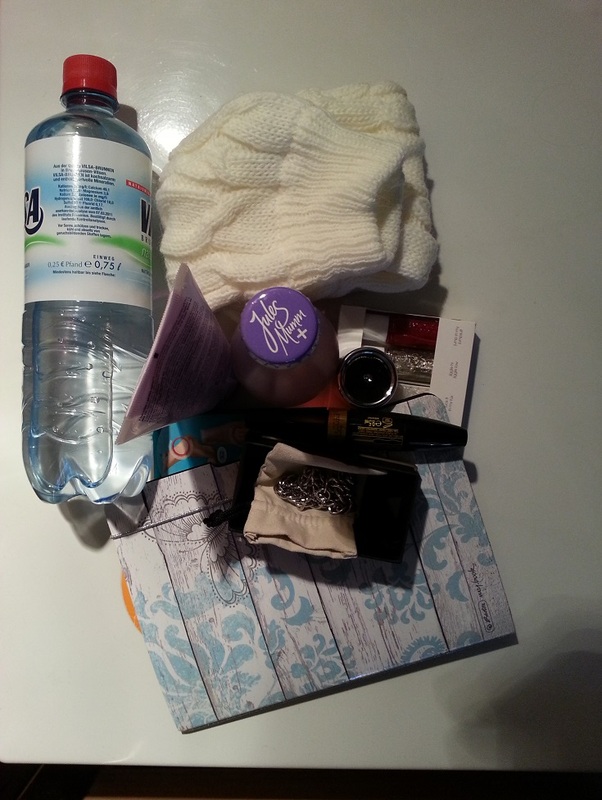 it still comes with a lot of stuff which caters only to the female fashionista, too: some polish, some lipstick, some force 1 volume control cream, a nasty bracelet that could come in handy as brass knuckles during the next sale. at least the bag itself still has a nice splash to it. tomorrow’s schedule will see runway shows by charlotte ronson, sadak, odeur, pearly wong, and kilian kerner (who skips the tent this time for the more befitting ambiente of the old kosmos movie theatre) , the presentation of the young designers award at brand new hall 8 at premium, and the vernissage party of mario testino’s photo exhibition “in your face” at the kulturforum, along with some smaller openings in mitte. i will try to come up with one post per day if time allows at all. otherwise, please follow my instagram account for visual impressions!